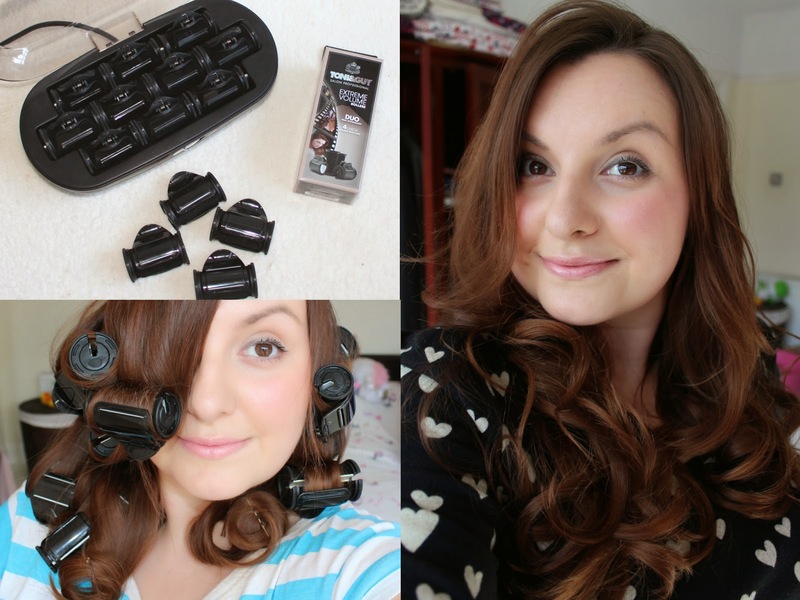 Hair: Tony & Guy Extreme Volume Rollers. Let's get bouncy. Skincare: Trying something new - One Love Organics. Today I'm taking about a new skincare brand I've been given the opportunity to try out. It's called One Love Organics, and first things first, how cute is the packaging? I love how it mixes old fashioned apothecary style brown glass jars with really modern, pretty labelling. These give my bathroom extra cool points. I've become quite the KIKO fan in recent months, and I love that they often release special limited edition, themed collections. The latest is the Daring Game collection, and I think it's one of their best yet. Daring Game is inspired by Bond girls, so there's a lot of casino theming going on. It immediately puts me in mind of Vegas and makes me wish I was going back this year! 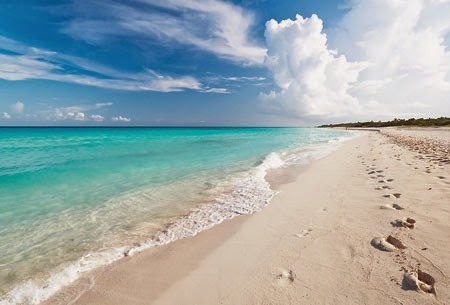 Just a quick post to let you know that in just over two weeks I'll be sunning myself on that very beach there in Playa Del Carmen, Mexico, I can't wait! Beauty: The Too Faced Chocolate Bar palette - review, swatches and three eye looks! I'm such a huge fan of Too Faced, especially their eye palettes. I really must do a collection post at some point. It's great that it's so much easier to get hold of Too Faced in the UK now - it always used to be top of my hit list whenever I went to the US. I got into the habit of collecting all of Too Faced's mini look palettes, like The Smoky eyes palette, The Boudoir eyes palette etc. The latest palette from Too Faced - The Chocolate Bar - is a bit different - it's bigger than the others, and it contains even more lovely colours. 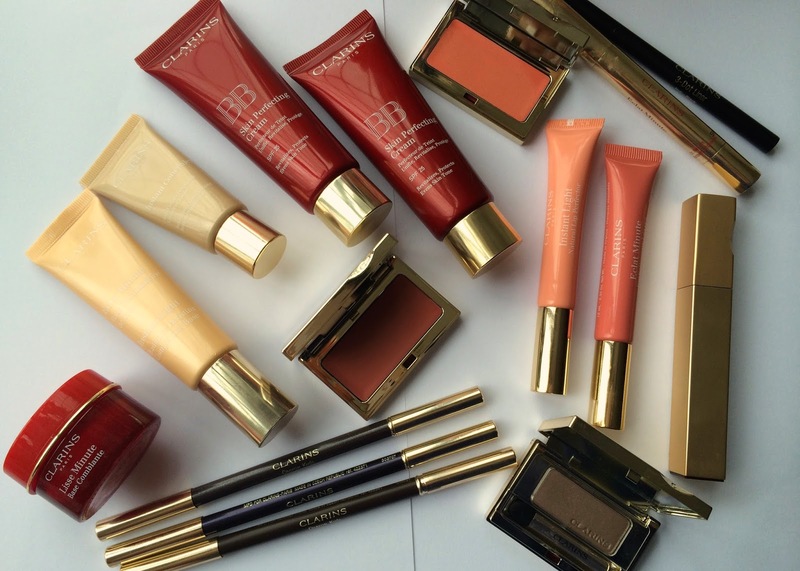 Beauty: Tarte blushes have finally arrived in the UK! Skincare: New from The Body Shop - the delicious Body Sorbets! I love an exciting new Models Own launch, and this one is particularly sweet! Following on from their range of fruit scented polishes, Models Own have now released five sweet shop favourites with co-ordinating colours and fragrances - yum! Sometimes it's really lovely to do a whole face with products all from the same brand. It's not something I often do as I'm always trying out new products, but it makes sense to use a set of products all designed to work well together. 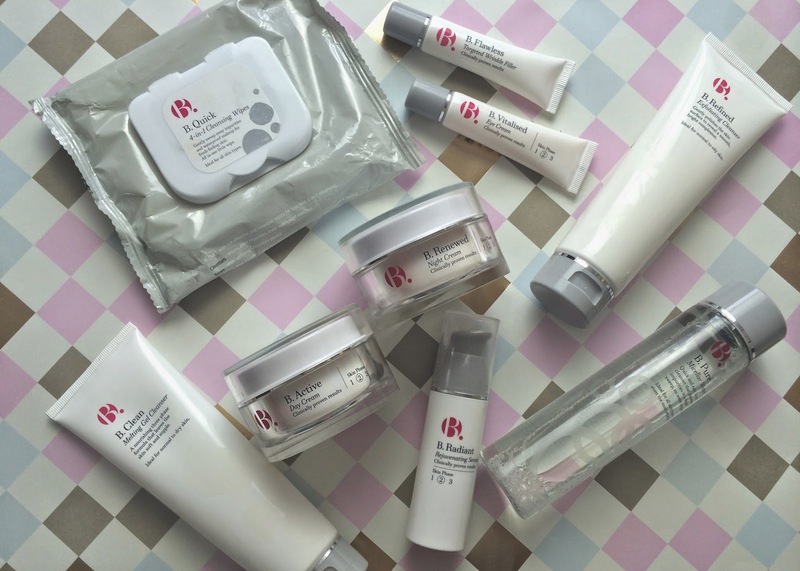 Clarins have given me the opportunity to do exactly that with a mix of some of their hero products and some newer releases. 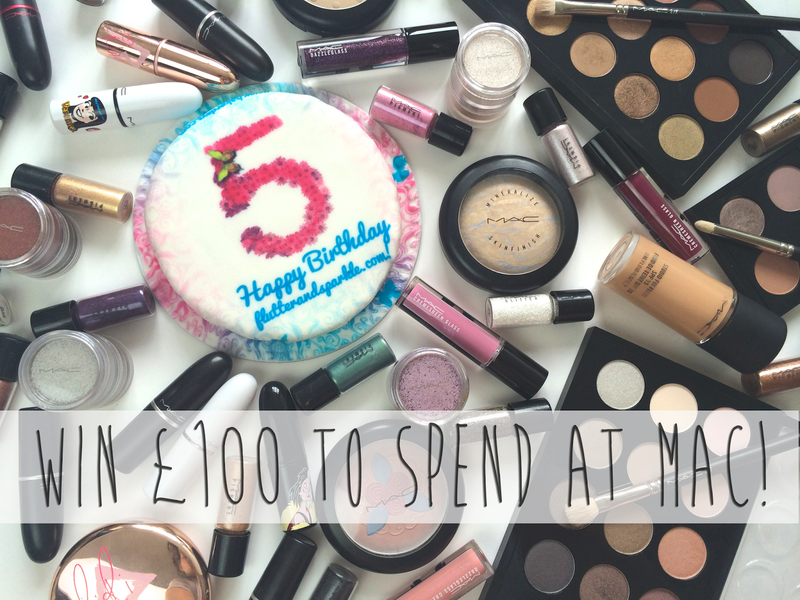 That's right, £100 squiddlies (or your local currency if they don't take squiddlies where you live) to spend on whatever your heart desires from makeup heaven, MAC! 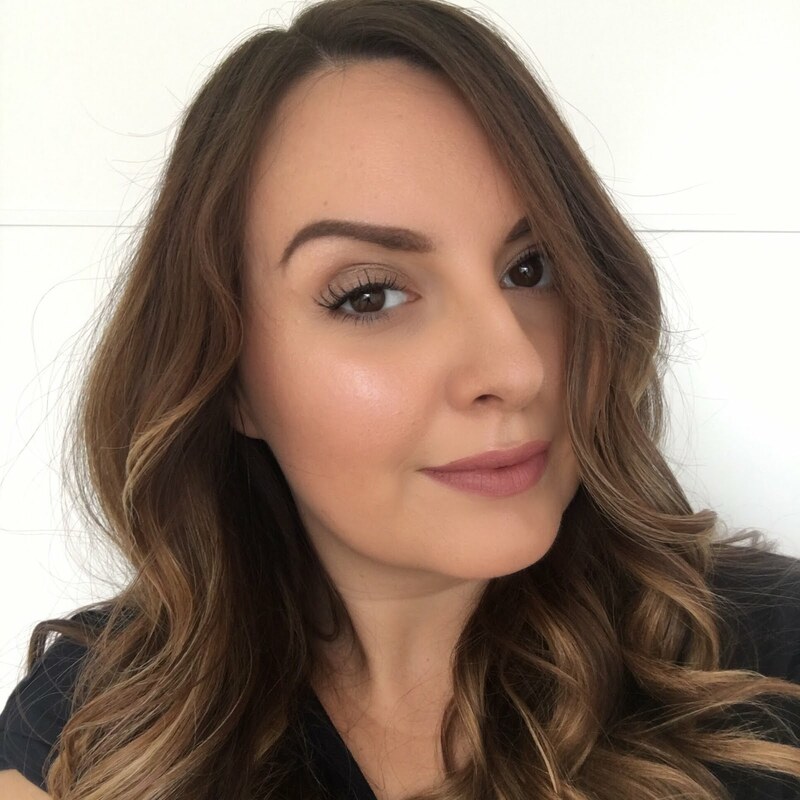 Superdrug invited me to take part in a brilliant skincare challenge - for 7 days I would solely use products from the B. range (B. is for beautiful) - to be fair it wasn't a tough challenge as the range includes all of the skincare necessities! During the challenge I think I paid much more attention to my morning and evening routine than I usually would, so my skin has been rather pampered!